When you have selected your product and placed it in your shopping cart, you proceed to the checkout page, where you will be asked to provide your personal details including the address that you would like us to deliver to. Palette will confirm that we have received your order in writing to the email address you provided at checkout. We will also confirm via email that your order has been despatched to the address that you supplied. Should you change your mind, and decide to cancel your order with us, you may notify us, by emailing info@palette-london.com, entitled ‘I wish to cancel my order’. Under the United Kingdom's Distance Selling Regulations you have the right to cancel your order for any product purchased from the Palette web-site, for a full refund or exchange. 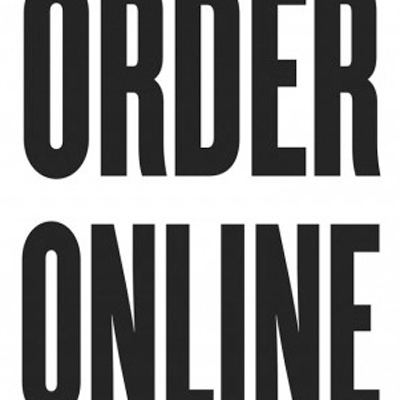 However, if your order has already been processed, you will need to return the order to us. Upon receipt of the return, we will deduct the cost of outward mailing costs from the sum refunded. Please note that in the interests of hygiene, hosiery and earrings cannot be returned, unless they are faulty. Please read our Return Policy in full. In addition to providing written (emailed) confirmation of your order, you are able to track the status of your order by logging into ‘My Account’ at the top of the Palette Home page and clicking through to My Order where you will be able to view its status.